SpectOre Raman spectroscopy device product family is based on Timegated® Raman technology. It is a disruptive range of products representing a major technological step-forward in the ability to provide reliable, real-time mineralogical information – fast, accurate and on-line without any sampling errors. Download the brochure by filling in the form! 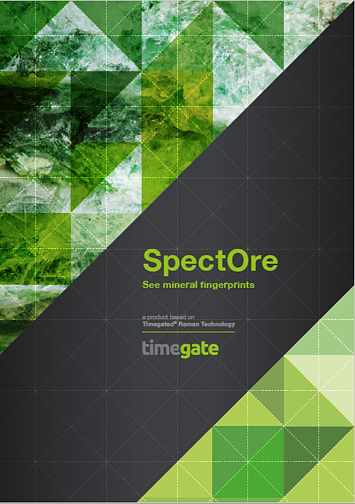 Fill in your contact details and download SpectOre brochure for more information.